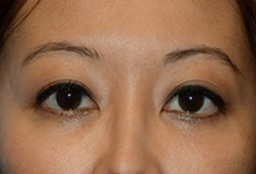 Lower eyelid bags are often genetic and can become unfortunately obvious in patients in their late teens and early twenties. 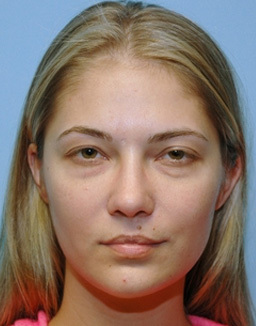 The lower eyelid bags can incorrectly give the impression that they are lazy, tired, and in some cases "under the influence." 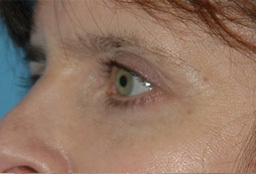 Dr. Miller uses the fat repositioning technique in his lower blepharoplasty procedures, thereby preventing hollowing of the eyes or changes in eye shape. 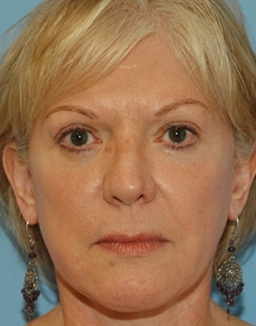 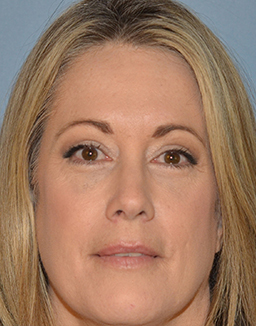 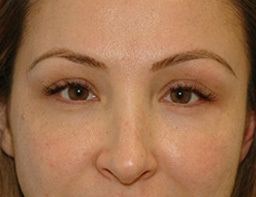 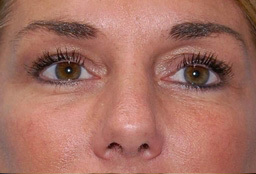 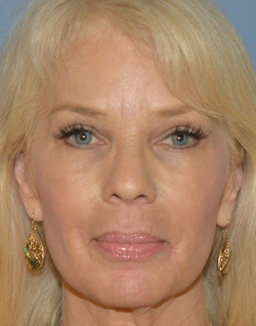 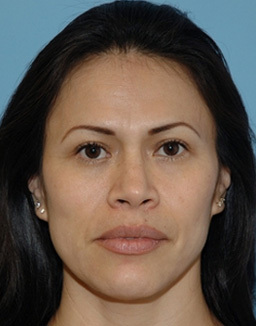 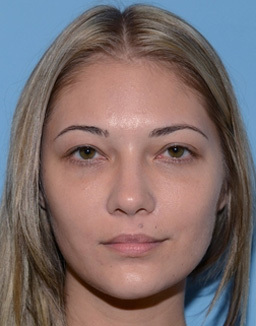 The photographs depict a typical refreshed result after lower blepharoplasty by Dr. Miller.